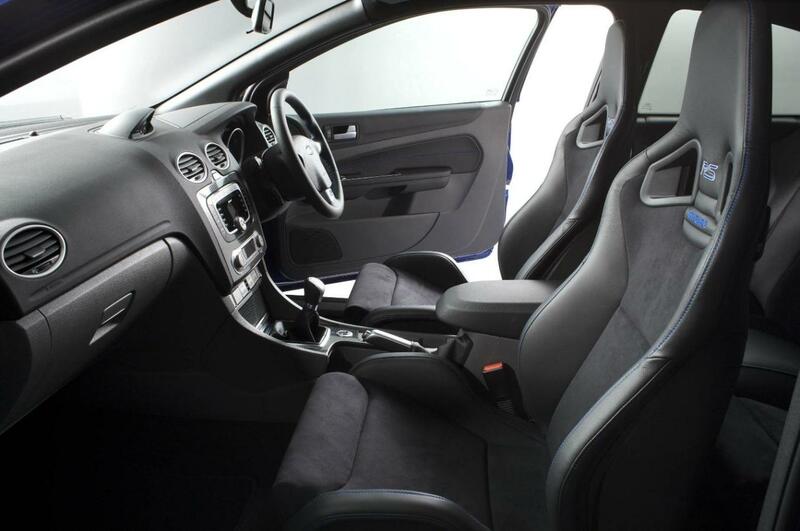 Various inputs from different countries. 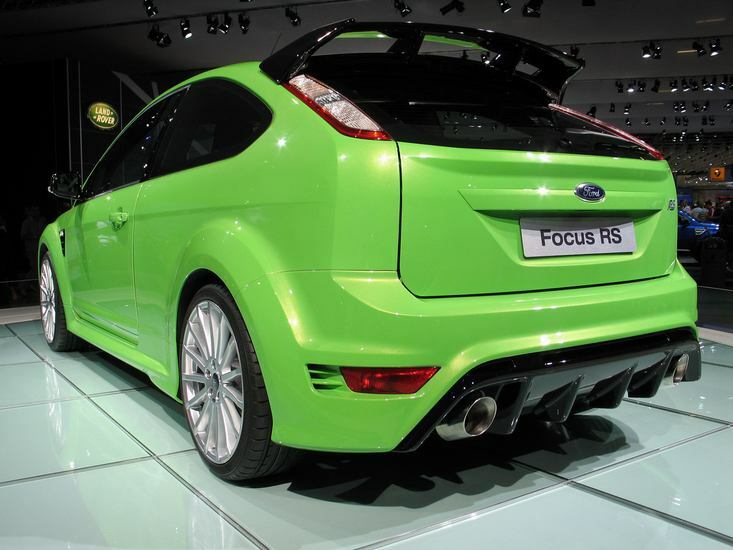 Additional Info: All that power to the front wheels and it works – amazing! 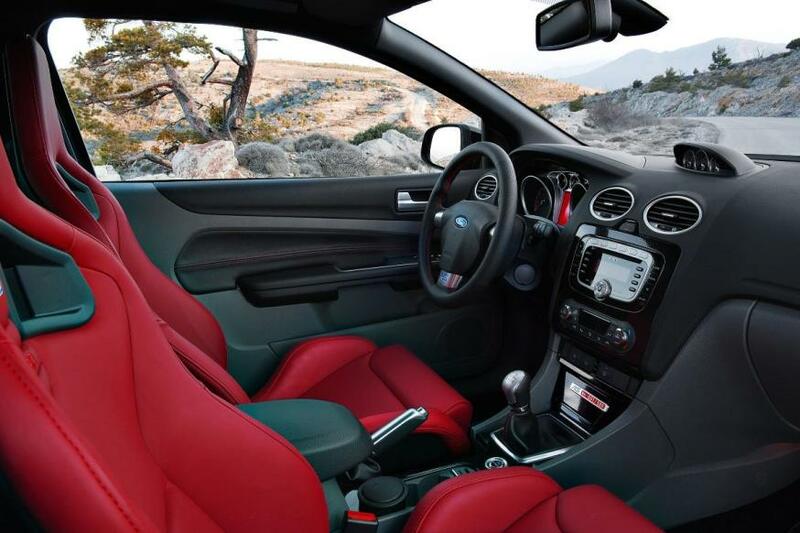 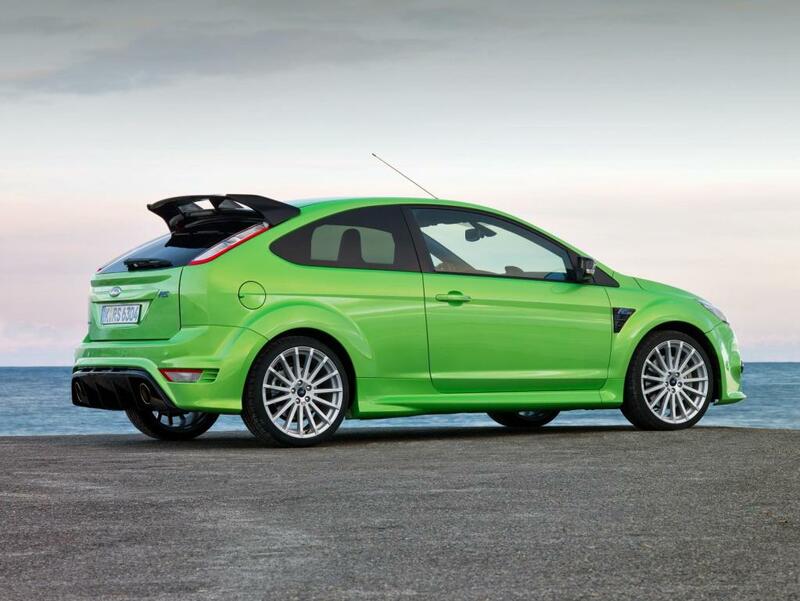 uses Ford’s new drive ‘RevoKnuckle’ system. 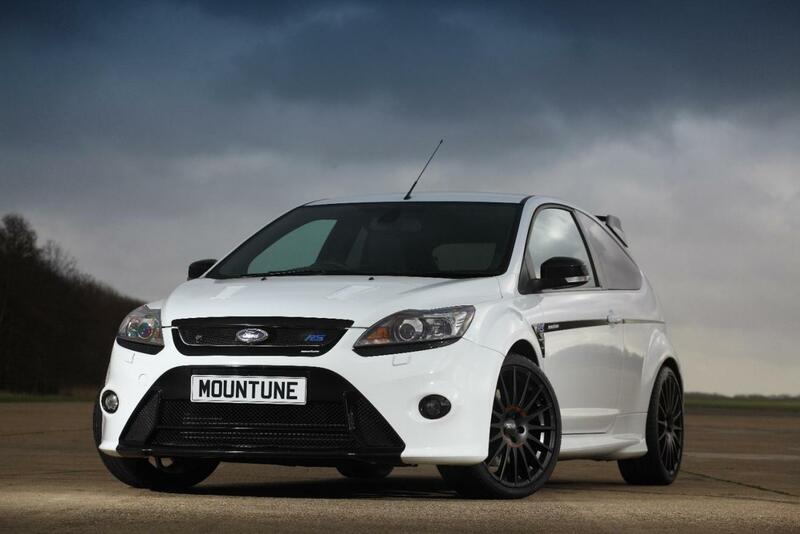 For those after even more performance, The Ford approved tuners Mountune do an upgrade called the MP350 which adds 45bhp and 15lbft in torque from a larger intercooler, bigger air filter box, larger diameter exhaust downpipe, an uprated fuel pump and modified engine management software, which matches the performance of the RS500. 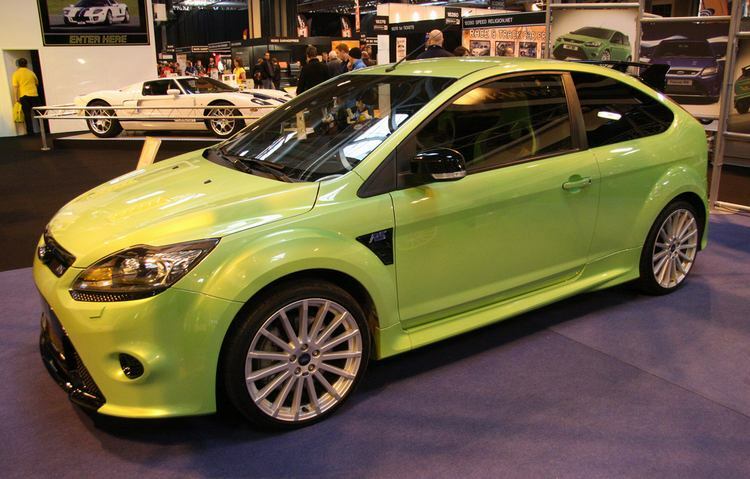 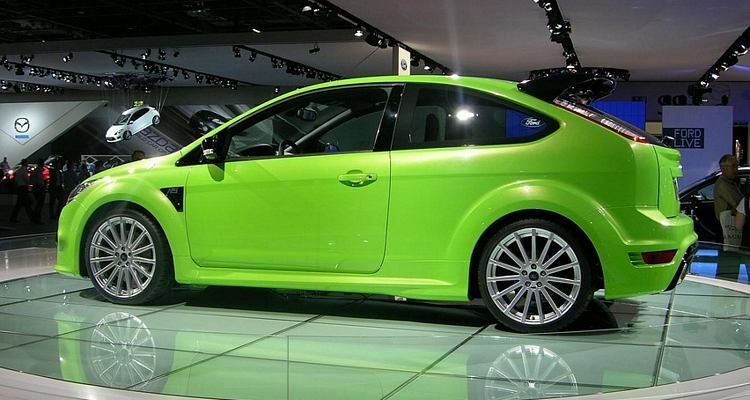 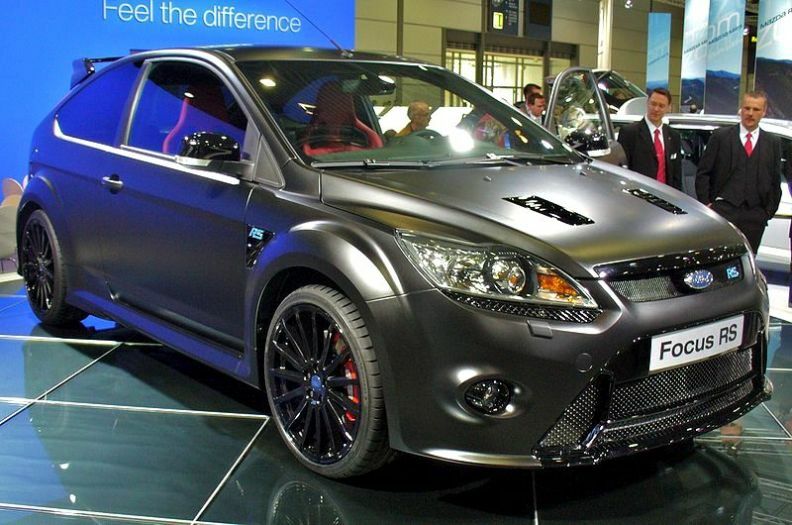 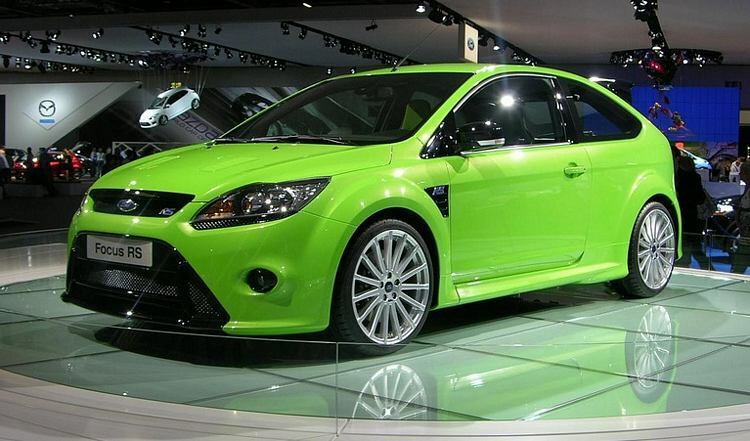 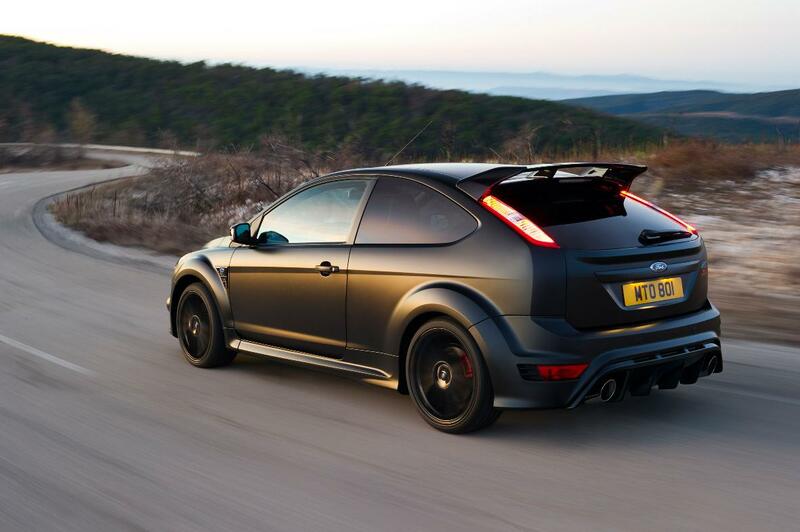 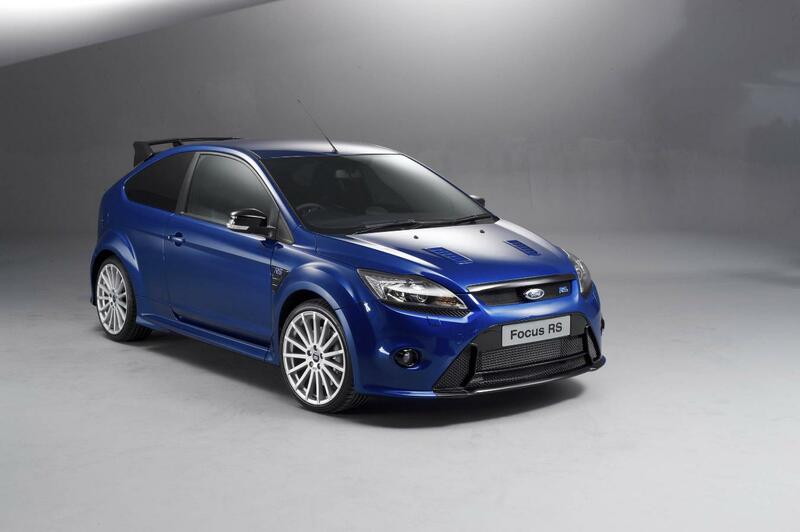 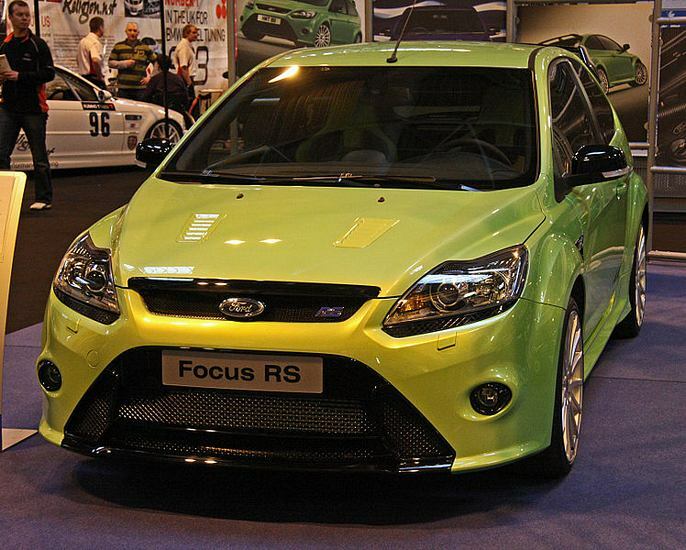 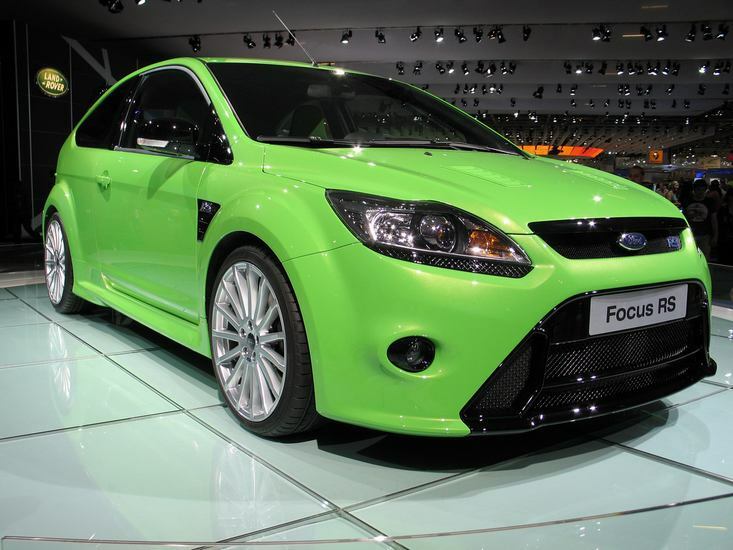 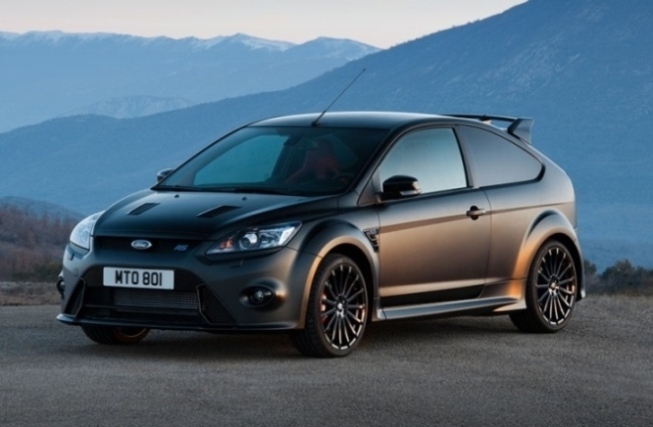 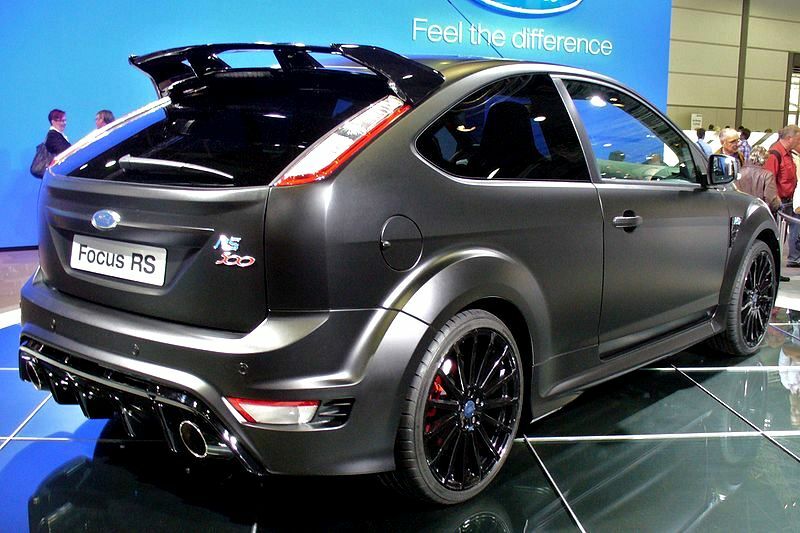 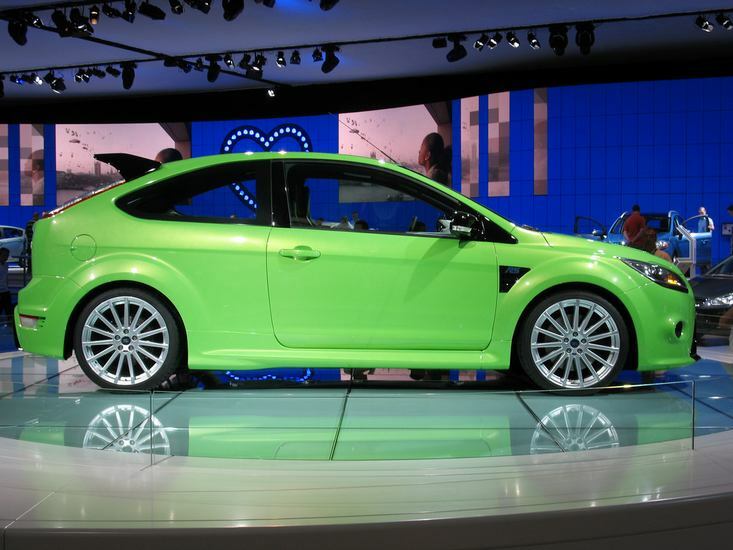 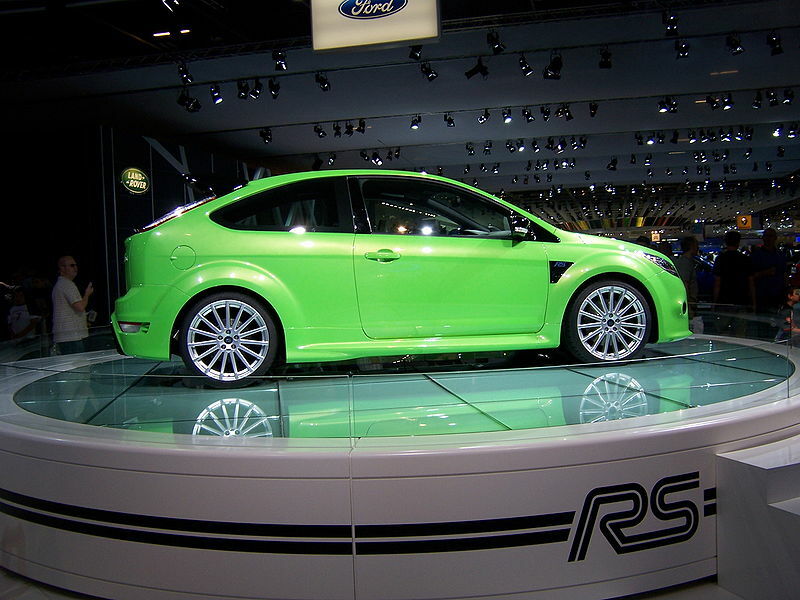 In late 2011 Mountune also made available the MR375, with 405lbft of torque, the Focus RS can get to 60 in 5 secs and onto 100mph in 11.3 secs. 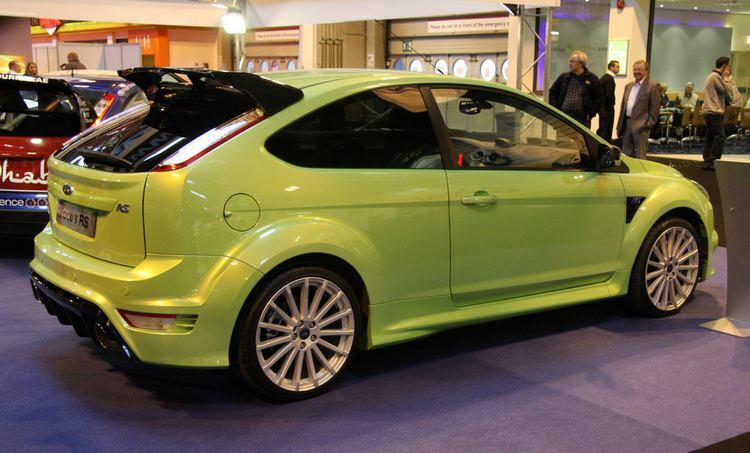 Additional Info: 500 in total built. 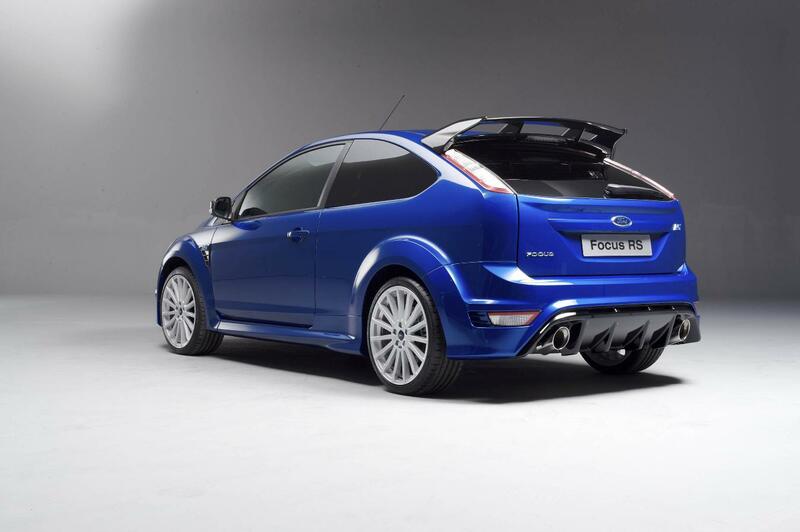 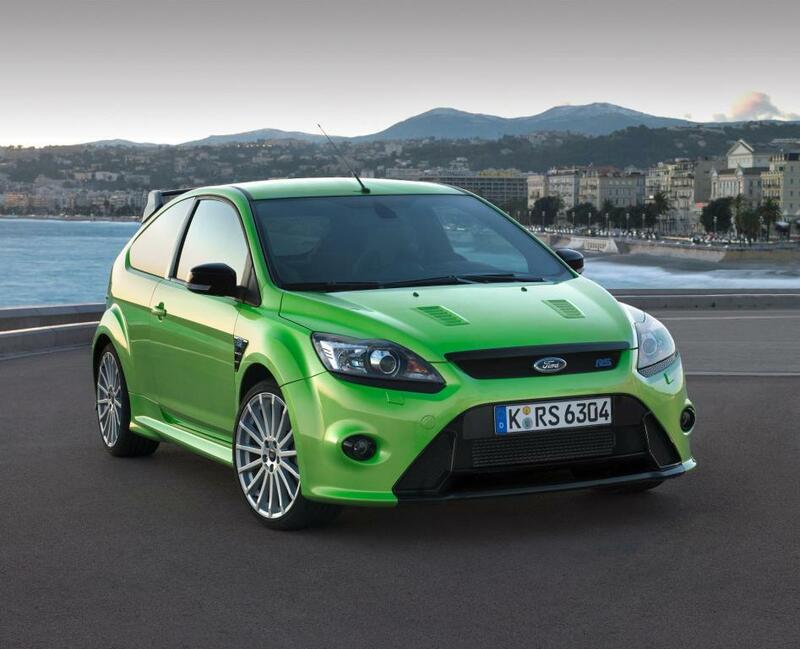 Has a larger turbo than the 300bhp RS and even more power to those front wheels. 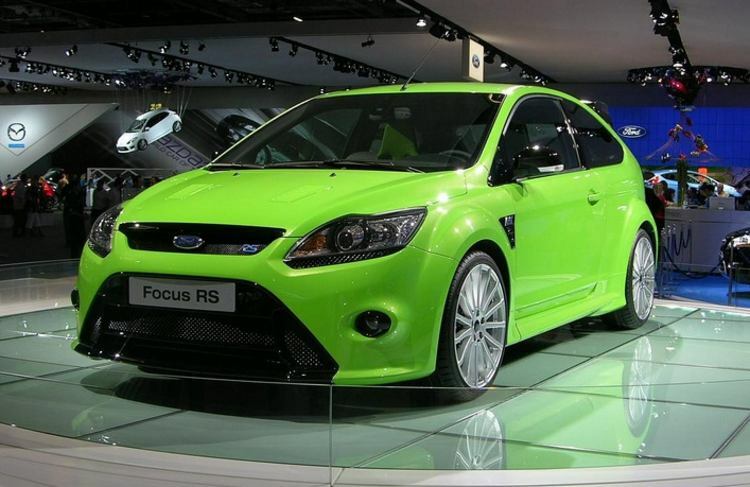 The RS500 was tested on the Nurburgring for 500 non stop laps.